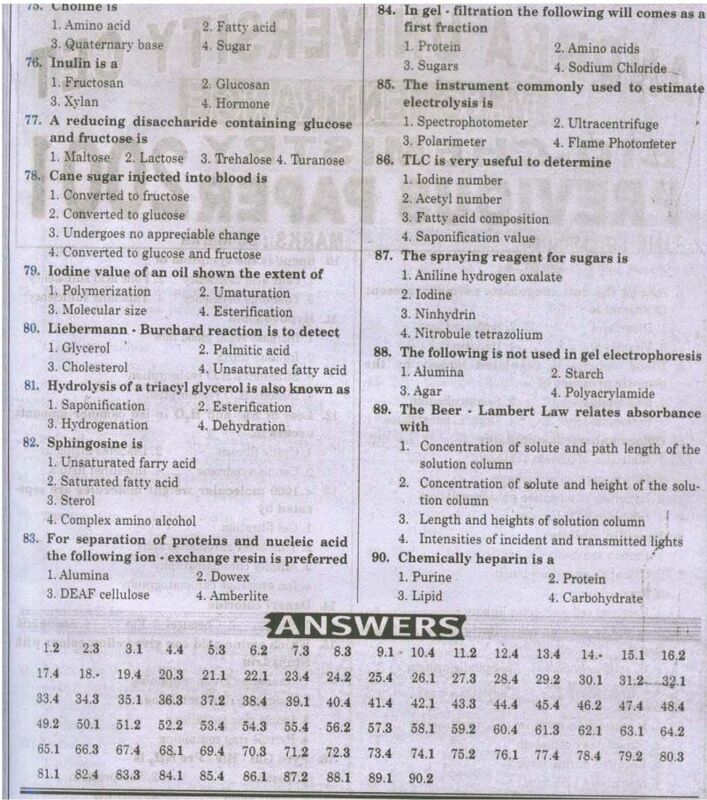 Negative marking in AUCET Exam? 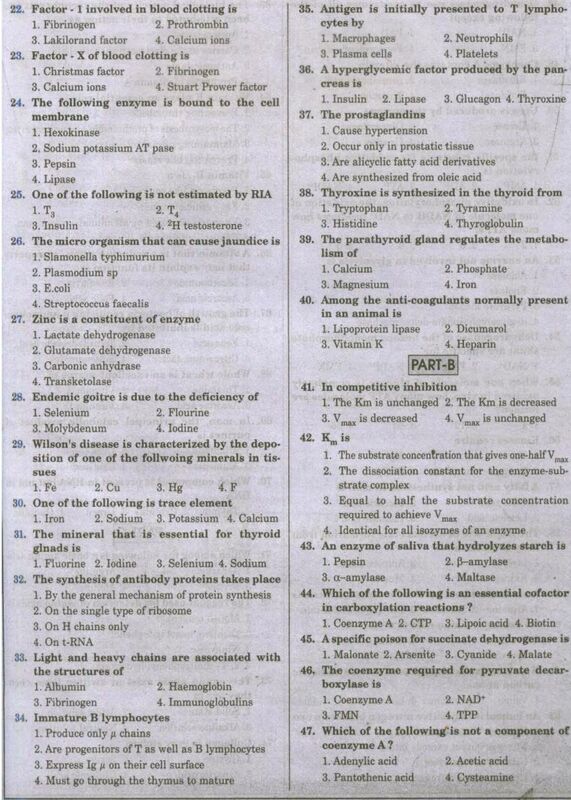 Sir I am taking part in the Andhra University Common Entrance Test and I want to be well prepared for my exams so please can you give me the previous year papers for Biochemistry paper and tell me from where can I download the papers? 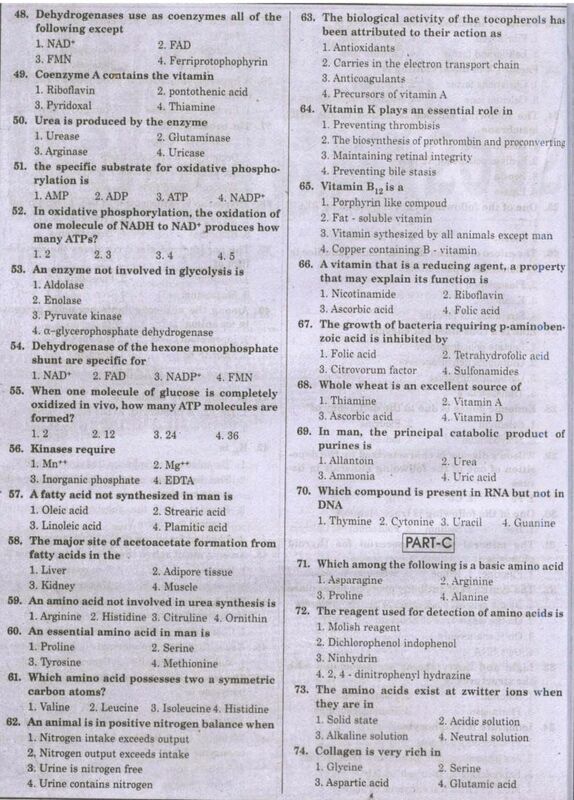 Here I am uploading AUCET old question papers (Biochemistry) for you. Sir I am taking part in the Andhra University Common Entrance Test and I want to be well prepared for my exams so please can you give me the previous year papers for M.Sc Physics paper and tell me from where can I download the papers? 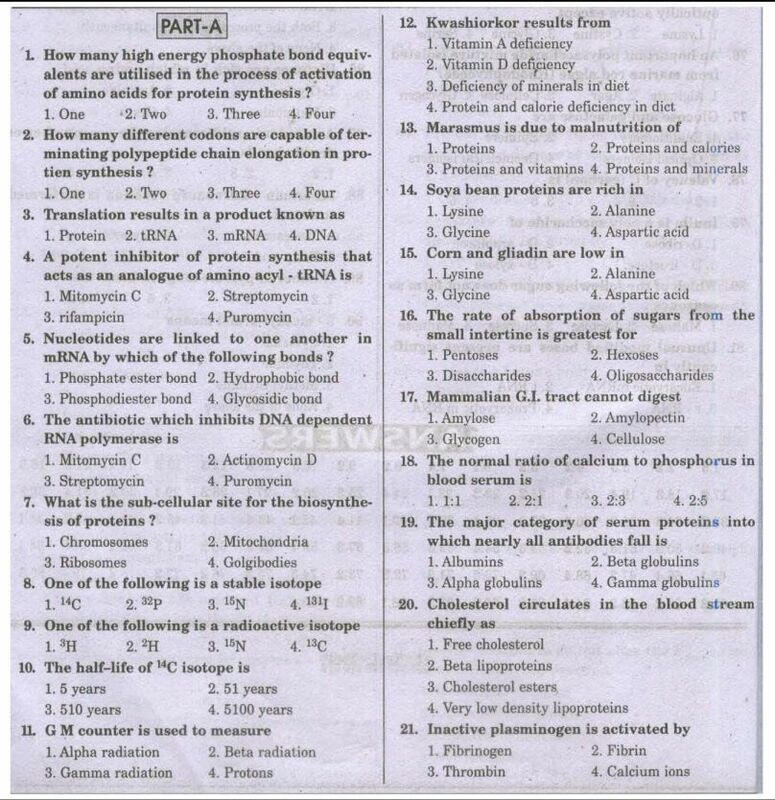 Here I am providing you the AUCET old question papers (Biochemistry) for you. sir i want NITWET physics previous papers......where can i download?